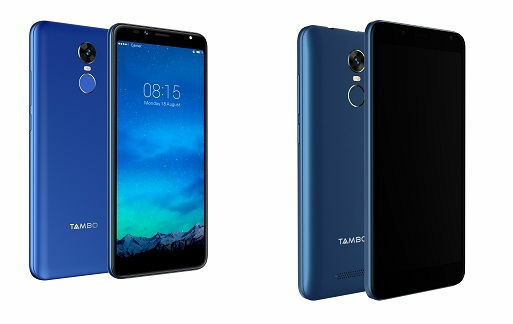 Tambo Mobiles, a new smartphone company has entered India’s fast-growing mobile phone market, with the launch of 3 smartphones and 6 feature phones. The smartphones will be categorized as ‘Superphones’ and will be available in three colours – Black, Champagne and Blue. Tambo Mobile will also be offering a plethora of best-in-class feature phone range under its Powerphones category. 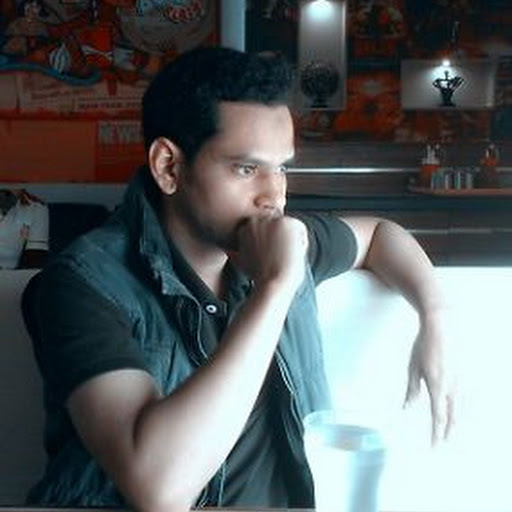 The price range of Tambo’s feature phones and smartphones will fall under 600 rupees to 7,000 Rupees. Designed for easy use by all, the stylish smartphones will sport infinity display design with a 5.45-inch full lamination bright display. These handsets will also feature the fingerprint sensor and face recognition for security. There is a 3,000mAh battery. The 4G enabled devices, which support Volte will have a sleek look and design with 2.5D curved glass providing an immersive screen experience to the users. The Superphones are powered by a 1.25 GHz of Quad Core MediaTek processor enabling users to multitask with ease. To ensure users never run out of space, these handsets comes with 16GB internal storage which is further expandable via microSD card up to 64GB. The phones have a fingerprint sensor ensuring bio-metric security. The Superphones will also have OTG support feature too. For photography enthusiasts and selfie lovers, Superphones come with 8-megapixel auto-focus rear camera equipped with flash and Samsung sensor and a 5-megapixel front camera with flash. The camera comes with Face beauty, burst mode, panorama mode and stickers. Tambo’s feature phones which are also as Powerphones will have features like dedicated music keys, time talker, 60-day battery standby, 22 Language support among others, making it useful for a diverse segment of people.The Superphones and Powerphoneswill be available at retail outlets spread across India. Tambo Mobiles is aiming to redefine technology in telephony and bring efficiency in business of mobile phones. Along with innovative and leading-edge technology the Indian mobile phone brand is promising a service warranty of 200 days replacement along with a warranty of one-time screen replacement within 365 days of buying the phone. Tambo aims to have more than 600 service centres by the end of FY 2018. We are delighted to launch Tambo in the Indian handset market and aim to make mobility accessible and affordable for everyone. We understand our target audience and have kept them in mind while developing phones that are superior in quality, design and engineering. Tambo Superphones (smartphones) and Powerphones (feature phones) have the latest features specifically designed to provide a seamless experience. We strive to provide advanced products at an affordable price that is high on innovative specs and can be easily used by one and all.